A long time ago, the Somethings started with Connery… and then they moved on to Lazenby and Moore.. and now they’ve arrived at the next of the Bond Series. 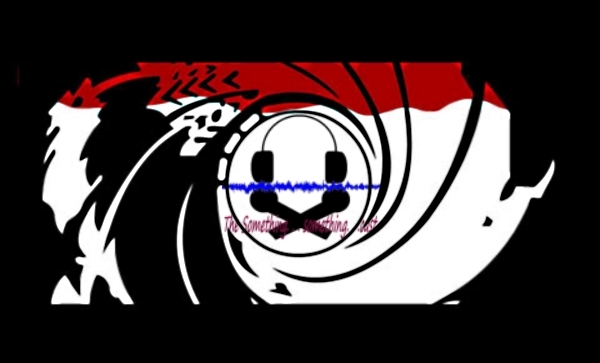 Almost caught up, we’re seeing Dalton and Brosnan get their step up at the mic. 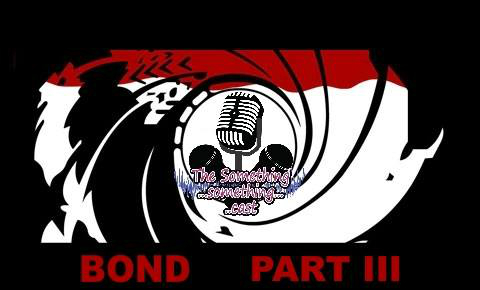 From Bond music to Bond girls to Bond geekery, the boys bring their last episode at Studio 3 with a special announcement about our Patreon! So, prepare for Something… shaken.. not stirred.. and somehow a nuclear engineer. Posted in: Podcasts. Tagged: Bond, Movies.